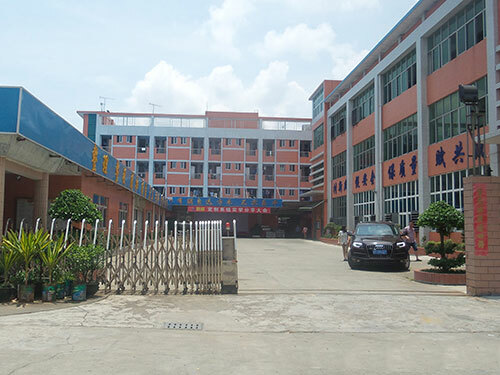 YANGJIANG YJCB TRADE CO.,LTD located in Yangjiang City which is well known as "The Capital of Chinese Knives and Scissors " in Guangdong Province. Baking Set, Silicone Products, cheese boards, manicure set , BBQ tools , Cutting Board , kitchenware, Knives, Scissors, garden tools and other Kitchen Tools. For quality control, we have a professional QC team with over ten years experience. 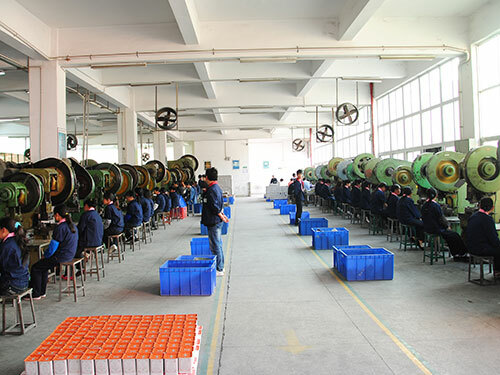 We inspect the products strictly according to AQL standard ,and the QC report will be send to customers timely. 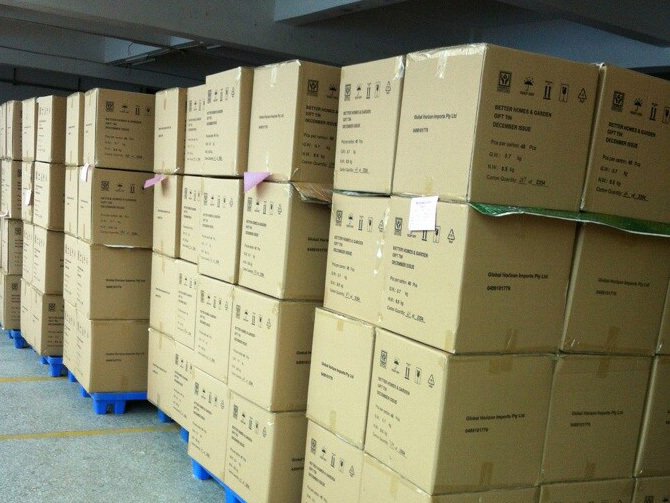 After customers placing orders, we will update and advise production status to the customers every week till the order complete. 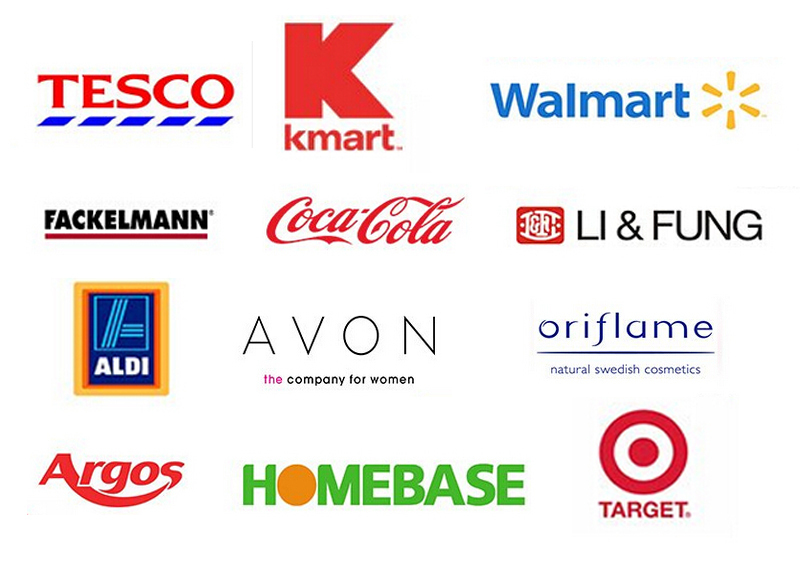 Products are exported to Europe, United States , Canada, Australia, New Zealand, Asia and other countries and regions. 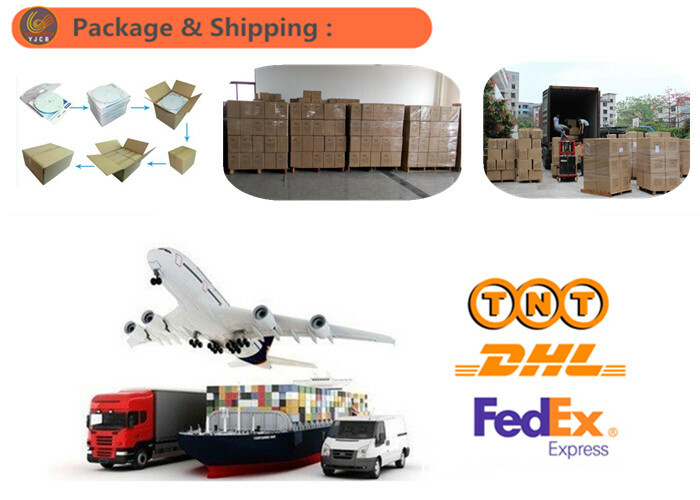 A1: We may support free stock sample, but shipping cost charge by customer. If you have your own design or want to add LOGO on it, we may charge some costs. It can be refundable when order quantity come to some quantity. 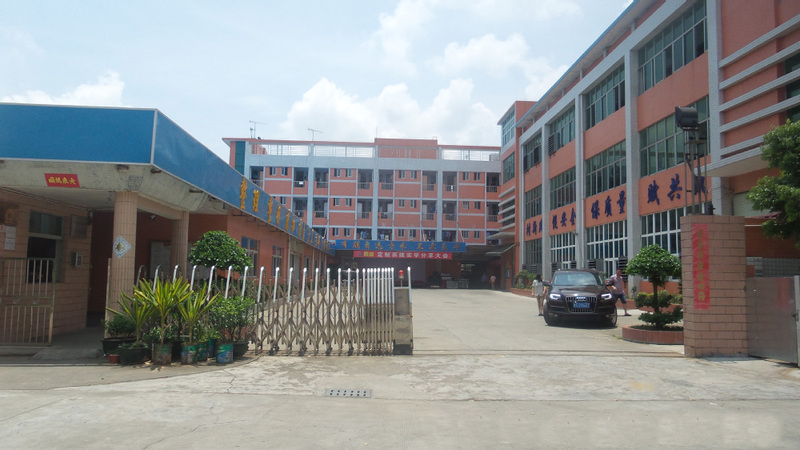 A2: Yes, we are professional manufacture since 2002, with rich develop and manufacture experience. 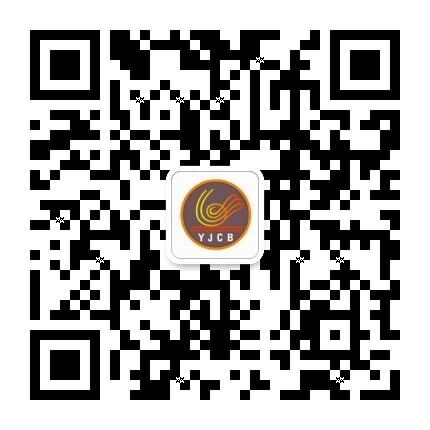 Welcome all customers come to visit us. Q3:Can you do designs for us ? 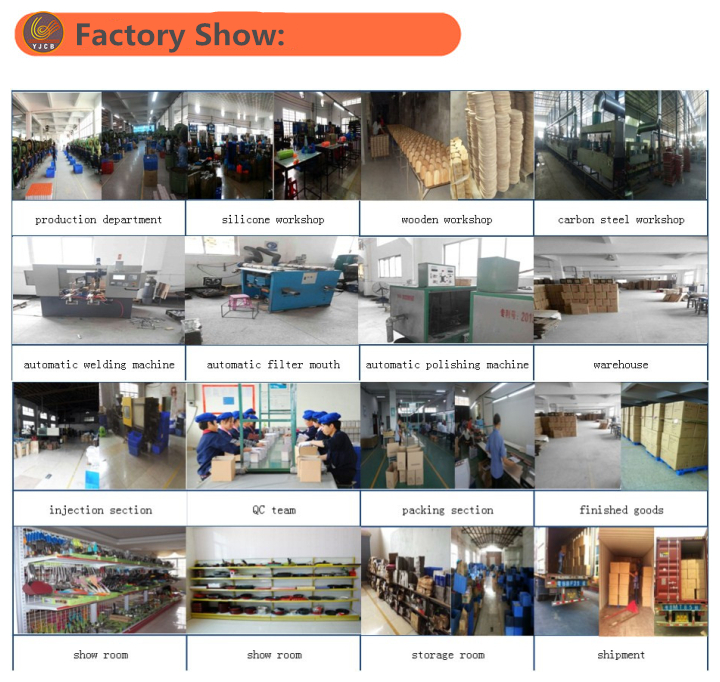 A3: Yes, we have a professional team having much experience in designing and manufacturing. Just tell us your ideas (the logo , text and how they need to be look like), we will draw the finished files for your confirmation. Q4:Do you accept customers` own design? A4: We have OEM and ODM service, welcome customers own design. 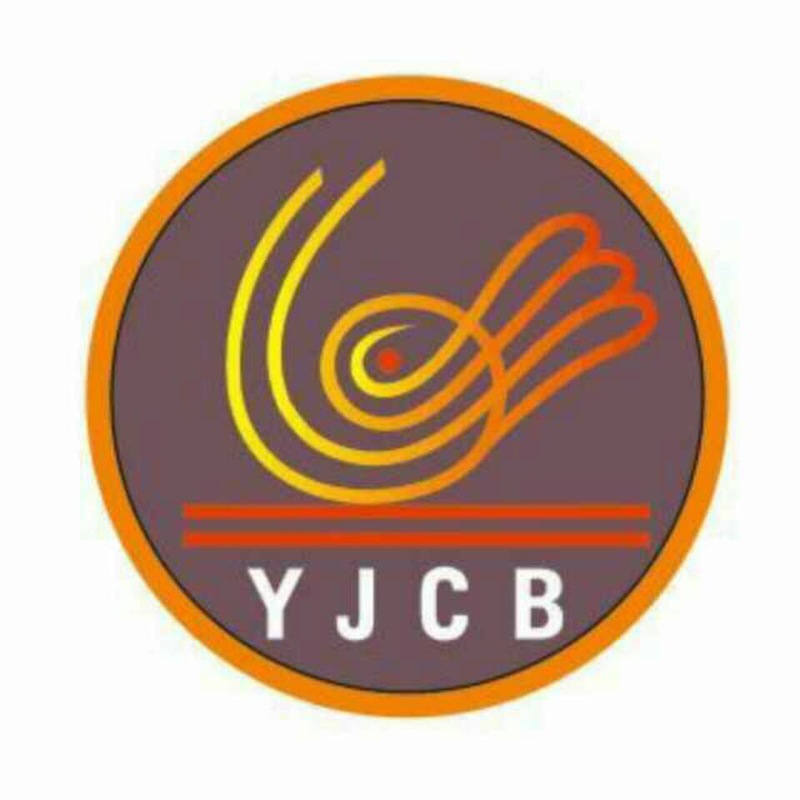 Copyright © 2019 Yangjiang YJCB Trade Co., Ltd All rights reserved.